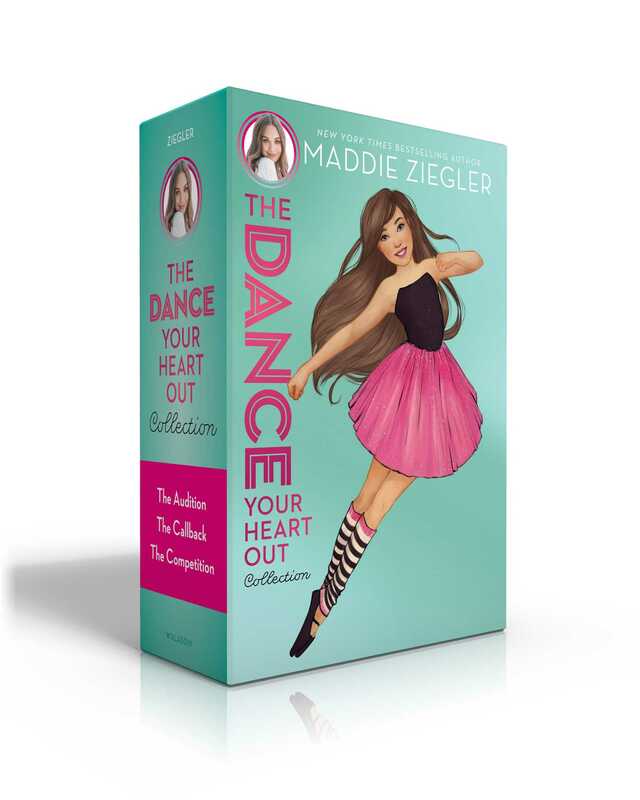 Follow Harper and her fellow Dance Starz as they navigate new friendships, school drama, and their first season as a dance team from dance personality Maddie Ziegler! Madison Nicole Ziegler, born in Pittsburgh, is an award-winning professional dancer, actress, fashion designer, and New York Times bestselling author of The Maddie Diaries. She starred in Lifetime’s Dance Moms for six seasons and has starred in numerous music videos for pop singer/songwriter Sia, including the critically acclaimed “Chandelier” video. Maddie was also a judge on So You Think You Can Dance: The Next Generation, lent her voice to the animated feature Leap! (released internationally as Ballerina), and stars in Focus Feature’s The Book of Henry.